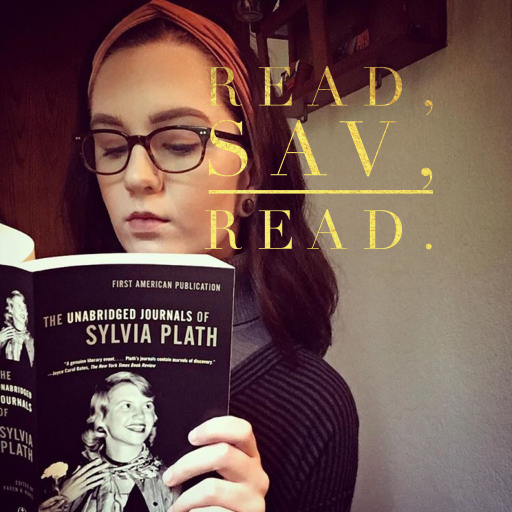 poem – Read, Sav, Read. Who else loves short stories? You can purchase 100 Years of the Best American Short Stories here.